I hope your 2018 is off to a good start! I know mine has been great and I’m super excited to find out what 2018 has to offer!! Since it’s the beginning of the year, I thought it would be a good time to share some of what I have planned for the coming months. The year is definitely off to a busy start. After my short winter break, I have been working on business related stuff 7 days a week. It is slightly daunting to look at my daily planner or my Asana account, lol. Within the next two months or so I should have everything situated and can create a more normal schedule. Near the end of this post there will be some tips on how to start off the New Year blogging right. I finished 2017 as the official the owner of my own business (Yay!!). So my next step is that I am launching a store here on the blog. It will have some of my drawings, paintings, digital products, prints, etc. I am also going to be promoting products from stores that I like! This week I start classes that will go towards my next (and probably last) degree. I am going to start an email newsletter. When it’s released you will be able to get a freebie when you sign up. I am going to be starting a new group board on Pinterest. I will be posting a “regular” article every other week, and on the in between weeks I will be posting article’s on more special/specific topics. 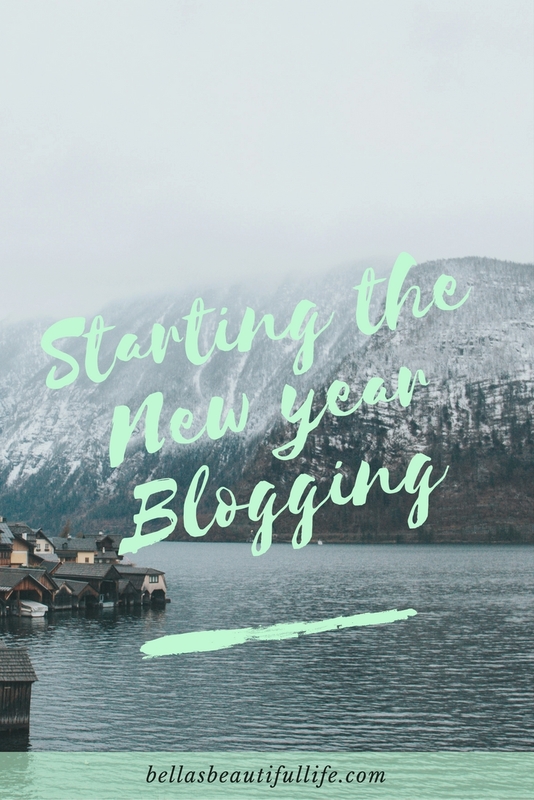 Now for some tips on how to start off the New Year blogging right! I am trying to be as organized as possible this year. I had been trying to use the organization/planning system I have used throughout college, but it didn’t work out as well as I had planned. So, for the last two weeks or so I’ve been trying out different “techniques”. So far they are helping me a lot, if they keep working, I may write an article showing how I plan out my week and month. Yes, it is a very tedious task, but it can save you a mountain of trouble in the future. This past week I changed about 30 passwords. It wasn’t till I started that I realized how many passwords I had forgotten, and even worse I had forgotten which email my different accounts were tied to, lol. Now I have a special notebook where I have my accounts listed. Next to each account I have which email the account is tied to and their username and password. If you write down all of your passwords in a notebook, make sure you have it in a safe (and easy to remember) location. My rule with my password notebook is that it never leaves the house. This way if I ever lose it, I know it is somewhere in the house. If you’re a blogger or active on social media this is a great way to track progress throughout the year. If you don’t want to create a graph, create a simple list. Each week or month write/type how many followers or views you have and compare them to the previous week(s) or month(s). If this is planning too far ahead for you, plan out the next 3-6 months. This doesn’t mean you have to plan every single blog article, leave room in there for change. For example, at last minute in June you may decide to go on vacation. 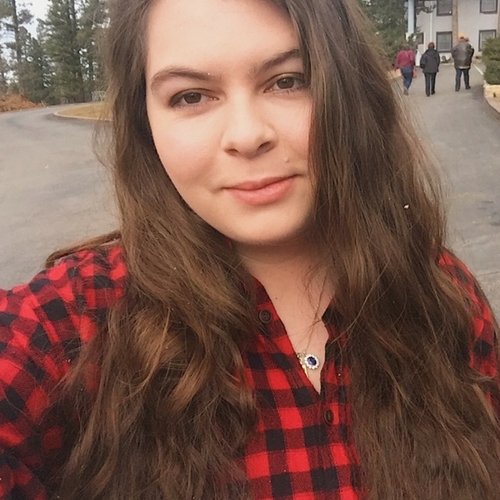 Instead of writing a post about “Staying Home for the Summer”, you may want to write about “Packing for a Last Minute Trip”. Make sure to plan out the holidays, they serve as inspiration for a lot of articles. If you haven’t already written down your goals and dreams for 2018 do it. You are way more likely to meet goals you write down.